We Are On a Mission to Get You Health Benefits! A Subject of Health Interest for Today's Date . . . Meningitis Disease is a serious infection causing inflammation of membranes covering the brain and spinal cord. Non-bacterial spinal meningitis is also called "Aseptic Meningitis." Exactly What is Spinal Meningitis? Bacterial Meningitis is quite serious and can be a medical emergency, which may possibly result in disability, amputations or even worse! Viral Meningitis is a more common health condition and less-severe form of Spinal-Meningitis which normally (but not always) resolves successfully (without side-effects), special treatment or medication needed. The most common causes of spinal-meningitis are viral infections which typically resolve without treatment. However, bacterial infections of the meninges are extremely serious illnesses and may result in death or brain damage, even if treated. Meningitis is also transmitted or caused by fungi, mosquitoes, chemical irritation, drug allergies and tumors (i.e. tumors from cancer). Acute or chronic bacterial meningitis is a serious medical emergency, and requires prompt hospital-based medications treatment. Bacterial strains which likely cause meningitis include Streptococcus pneumonia, Haemophilus influenza, Neisseria meningitides (meningococcus), Listeria monocytogenes, and many other types of bacteria. 100s of thousands of new bacterial meningitis cases are diagnosed yearly worldwide. Viral Meningitis is milder and far more common vs the significantly more serious bacterial meningitis disease variation. Meningitis usually (but not always) develops in the late summer and early fall, often affects children and adults, in particular adults under age-30. 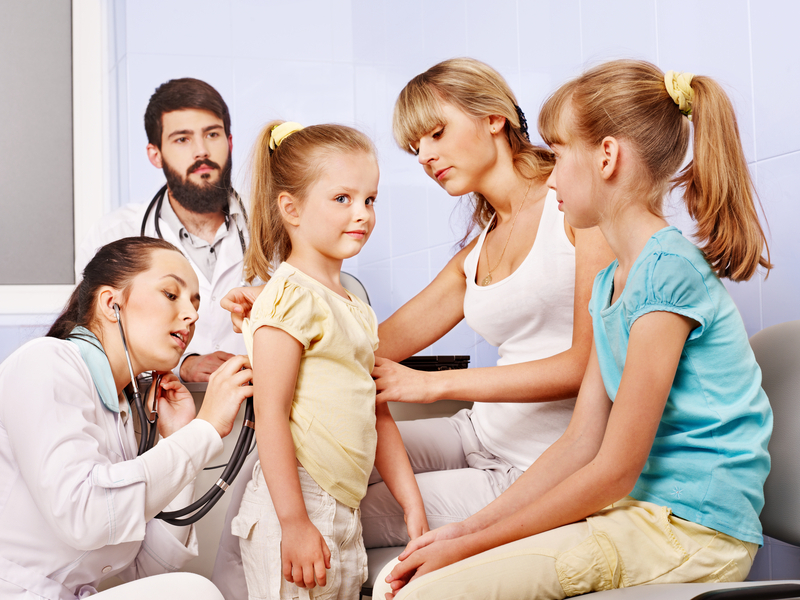 A significantly high 2 of every 3 meningitis infections occur in children under the age of-5. Most cases of viral-meningitis are associated with the enterovirus, which are viruses commonly resulting in serious intestinal illness (possibly even to a life-threatening degree) and severe flu-like symptoms. However, many other types of viruses can also cause and start meningitis disease. For example, Viral Meningitis may occur as a complication in people with genital herpes, especially meningitis in adults. College-age students from age-18 thru the early to mid-20's are most vulnerable to getting adult meningitis. Recently, the West-Nile virus (spread by mosquito bites) has resulted in complications involving herpes viral infection and is a cause of viral-meningitis in most areas of the USA. In addition to causing Viral Meningitis and similar or related disease complications, the west-Nile virus may also result in encephalitis in some meningitis patients, and a polio-like syndrome in other spinal-meningitis disease sufferers. The Meningitis Foundation is a public-health resource fighting for cures and new or improved ways to stop meningitis disease progression during the stages-of-menigitis. Meningtis.Foundation is a division of Spinal Meningitis Organization (this website), and not related to or associated with any other "Meningitis" web-site. Severe neck stiffness, potentially resulting in characteristic arched-posture, seen in infants and young children. Meningitis can cause a fever in kids, young children and infants in particular. Thus, a lumbar puncture is often done on babies who have a fever of mysterious origin, which may be diagnosed as Meningitis in Children. Antibiotics are used for bacterial meningitis but are not effective against aseptic meningitis; also known as septic meningitis. The type of prescribed drugs and meds vary depending on the infecting causes. Treatment of secondary symptoms including brain swelling, seizures and shock will require other medications and IV fluids. Hospitalization may be required depending on its severity and treatment options needed. 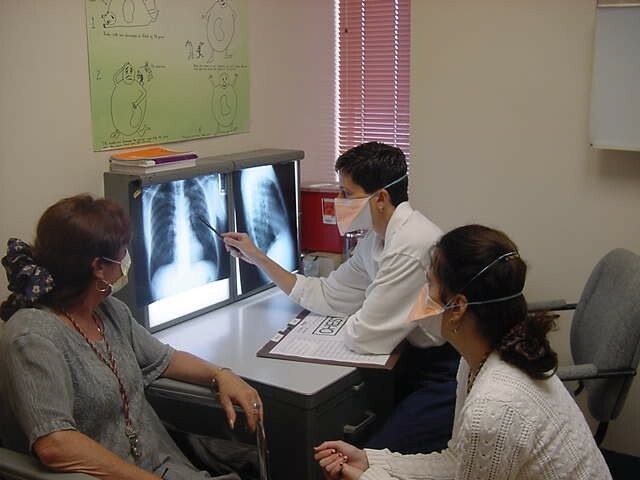 Health Prognosis and Outlook for "Spinal Meningitis"
Early diagnosis and effective treatment of bacterial meningitis is essential to prevent permanent neurological or potential spinal damage. Viral Meningitis is not as serious a disease condition vs Bacterial Meningitis is and viral-meningitis symptoms will normally fade away in roughly two-weeks or so, and usually without serious side-effects or serious complications. If you feel like you or your child has Meningitis-like symptoms which may be SpinalMeningitis disease, you should definitely get emergency medical help immediately. Early treatment of Spinal Meningitis is key to recovery and a good outcome, without serious health side-effects, in particular regarding high-risk bacterial meningitis, which is also referred to as bacterial spinal meningitis, or known as acute bacterial meningitis. Luckily, and upon the right diagnosis, the patients meningitis condition often turns out to be lower-risk aseptic meningitis variation. 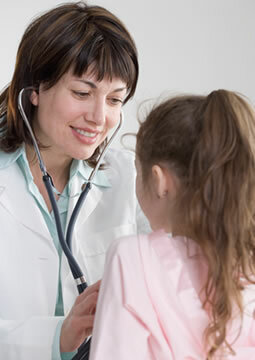 The HiB vaccine in children will help prevent at least one type of spinal meningitis. Pneumococcal vaccines are now a routine childhood immunization method and is very effective at preventing Pneumococcal Meningitis. For the benefit of your entire family, we recommend you learn more about Meningitis in Children and Meningitis in Babies and realize the considerable protective benefits of getting spinal-meningitis prevention shots to help protect against this dangerous disease. It is highly recommended medical staff, household contacts and other people with close contact with individuals who have meningococcal meningitis get antibiotics to prevent meningitis, or wear surgical masks, to avoid becoming infected themselves. Some communities and medical providers promote meningitis shot vaccination campaigns following an area outbreak of meningococcal meningitis. The military routinely vaccinates against spinal meningitis because of a base high incidence rate. The American Pediatrics Academy College Health Assn encourages all college-age students (especially freshmen living in dorms) to be vaccinated with a meningitis shot. Late-breaking health news: Walgreens and other drug stores now offer low-cost Meningitis Shots, and with no appointments needed. With the summer and fall seasons, an increasing threat of Spinal Meningitis raises its ugly head in search for victims, its prey are often children under-5 and adults under-30. Good health advice for you (to not get Meningitis) is to protect against or avoid mosquitoes! The annoying and disease causing flying insect pest is more active with warm weather. 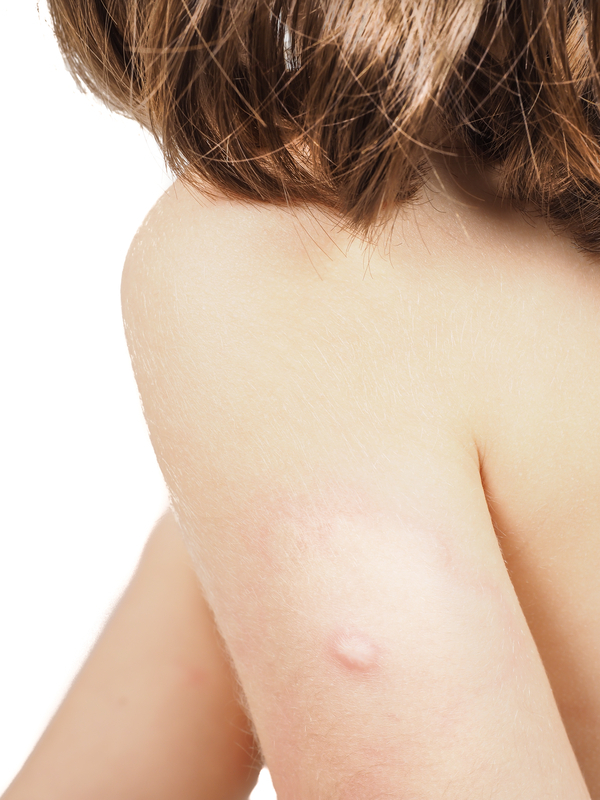 Mosquito bites are sadly a far to common cause of spinal meningitis, which leads to inflammation of the brain membranes and spinal cord. By the way, spinal-meningitis impacts both the spine and brain simultaneously. "Purulent Meningitis" refers to the infection caused by bacteria. 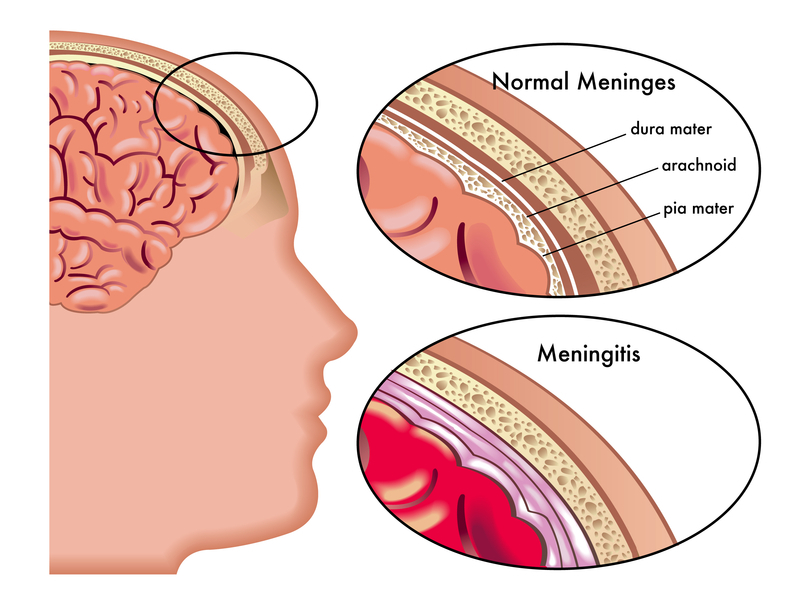 ‘Aseptic Meningitis’ is a non-bacterial meningitis; caused by virus, fungi, chemicals or tumors. The symptoms and signs of both bacterial and non-bacterial "spinal meningitis symptoms" are quite similar and at first difficult for your doctor to diagnose. Regarding viral meningitis, antibiotics will not help. Instead, pain relief and anti-inflammatory meds are used. The much more serious bacterial meningitis is typically treated with from 10 to 15 days of IV antibiotics. Often, it's not clear if the patient has viral or bacterial meningitis until the lab runs tests (taking 24-72 hours to complete). The start of both viral and aseptic (bacterial) spinal meningitis is typically preceded by chronic headaches, high fever and/or chills, severe stiff neck, light sensitivity, vomiting, general sick feeling, a loss of appetite and sweating. Bacterial Meningitis may show several more signs and symptoms of the disease, such as mental status, unusual behavior, or alertness changes which sometimes can mimic early stage dementia, and seem similar to early stage Alzheimer's. Other early symptoms are becoming easily agitated, unusual skin rashes, a sudden eye twitching condition, and protruding soft-skull areas (as seen in babies). If you experience these spinal-meningitis symptoms seek medical attention right away, including paying a visit to your area ER, or local immediate-care clinic. You can also try searching this website for online resources related to your symptoms. Slowness or failure to get a valid and fast right diagnosis of "spinalmeningitis" and any resulting delays in its treatment can cause incurable secondary medical conditions such as blindness, going deaf, requiring amputation, brain damage and can possibly be a life-threat. Common meningitis disease diagnostic tools the doctor uses for spinal meningitis include a Lumbar Puncture to inspect cerebro-spinal fluid, bacterial culture, chest Xrays and a CT (cat) scan of the brain to find meningitis damaged areas. Bacterial Meningitis is treated with antibiotics administered orally at first and then graduating to intravenously. The earlier bacterial meningitis-disease is detected and treated the better will be the results. Again, please be fully aware Bacterial Meningitis is much more serious vs (Aseptic) Viral Meningitis, which is a non-bacterial meningitis. Antibiotics can not cure or are used to treat Viral Meningitis. However, non-bacterial disease (viral) variations usually goes away on its own. Secondary effects are not likely but if they happen the effects can be well-treated by using IV fluid. Golden-Seal is a natural tonic which can strengthen spinal nerves and possibly prevent recurrence of "spinalmeningitis" disease. Black-Cohosh may also be a good natural treatment for spinal meningitis but it's not advisable for women who are pregnant. Both these medicines should be taken for short time periods only. 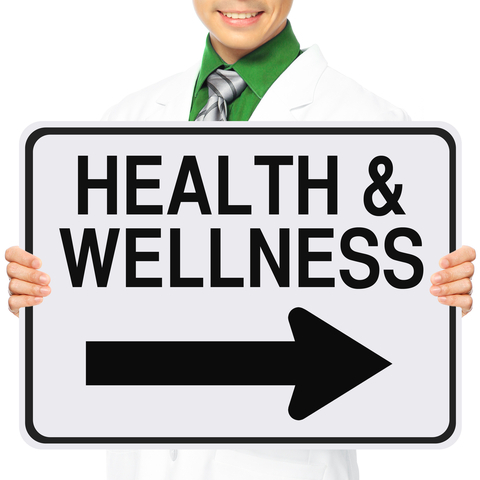 Of course, disease prevention is much preferred and better compared to disease treatment and cures. Thanks to drugs and modern vaccines like the recently popular low-cost"Meningitis Shots" now readily available (without appointment needed) at Walgreens Drug Stores. Meningococcal vaccines and Spinal Meningitis shots can usually prevent meningitis disease onset of some types of Spinal Meningitis (but may not protect against all possible spinal meningitis disease variations). Today's date of is a good time to learn about Spinal Meningitis disease, treatment and cure options, spinal-meningitis prevention, causes, signs & symptoms and health impact.